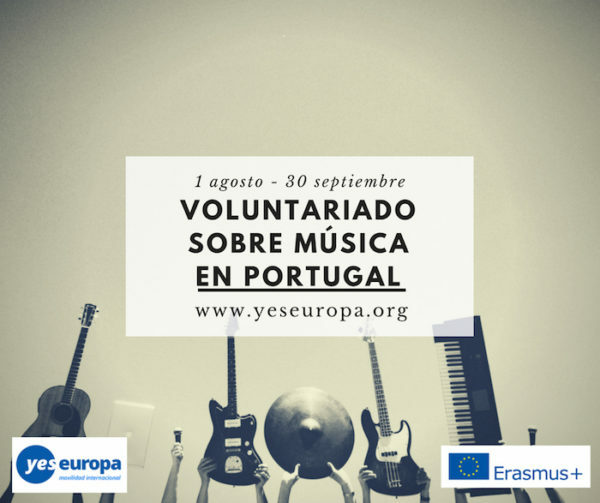 Becas voluntariado corta duración Erasmus+ para un voluntariado con música en Portugal con todos los gastos pagados de transporte, alojamiento y manutención. 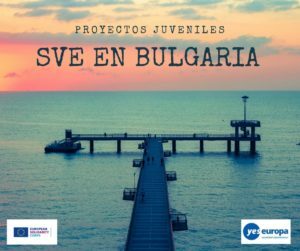 El proyecto es para fomentar la música de bandas entre la juventud. 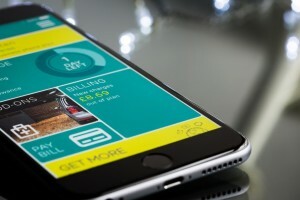 Tenemos más becas en Portugal en nuestra web, ¡anímate a solicitarlas! Would you like to spend the summer in the village of Penamacor in the heart of Portugal meeting and working with the local community, in particular with the local historical Association. 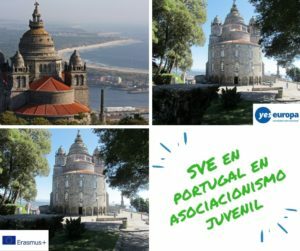 Surrounded by beautiful hilly countryside, with many cultural and historical places to visit, outdoor activities with breathtaking landscapes and only half and hour from the Spanish border and just two hour distance from Lisbon by car, our organization and mentors will be very happy to host you and guide you throughout the whole project to serve your better future! 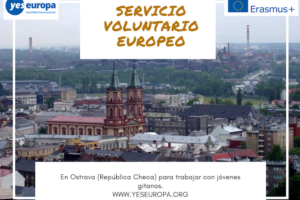 Please have in mind several important issues about this mobility: We are selecting 1 volunteer who will be participating in the short EVS that will start in august and ends in September 2018. We need a volunteer who can commit to this dates, and most importantly to this project. The project itself has a established timetable, but we are counting on ideas, initiatives of the volunteer. The profile of the volunteer: – Young people male and/or female, between 18 and 30 years. The Summer months are the most active for all the members of the Philharmonic Band. The creativity, and eagerness to contribute, will be essential, and the capacity of playing a musical instrument or the desire to learn how to play will be highly appreciated. The volunteer will work together with other members of the asssociation on an equal basis. We are also looking for people who like to be in touch with nature and like to live in rural areas. 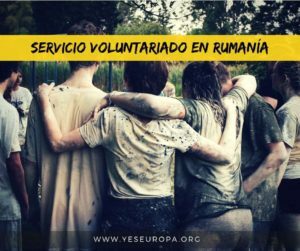 – interested in working in youth projects and be part of an organization with more than 100 years. – Passionate about culture and youth, eager to discover new cultures and experiences. In addition, the volunteer will have a mentor, a person who is responsible to accompany them during their work, to supervise and informed them on how to perform the tasks and select the tasks. With this person, the volunteer will try to define her own interests and may propose project ideas/activities that she would like to accomplish during her stay here. In the first couple of weeks, the tutor and the volunteer will meet several times a week to establish the work plan and to make him our her as fast as possible comfortable within the association, the staff and the resources available. Slowly, the volunteer will feel more and more confidence in herself, which will positively affect her performances. However, each time a new task is proposed to a voluntary, she will be provided with a training to help her understand and successfully fulfill the assignments. After becoming familiar with the functioning of the association, the volunteer will be able to help on a wide range of topics dealing with youth Participation, develop cultural activities within the band purpose and to help out in the day by day of the Philharmonic Band and their members. The volunteer will actively participate and collaborate in several tasks around the framework of the Philharmonic Band, and they will always have a right to speak and purpose her own ideas and wishes. The mobility also aims at solving the lack of opportunities for local youth to engage in international cooperation, actively use different languages, meet in real people from different cultures and so develop own competences and skills to serve the best to local youth within the framework of global and multicultural education. 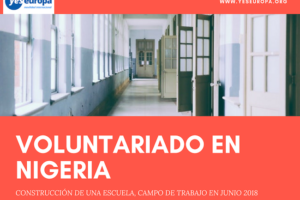 The volunteer will collaborate 35 hours per week from Monday to Friday, having 2 consecutive free days and 2 days of holidays per month for the duration of the project. However, it is very important to underline that the working time is very flexible and that it depends on our monthly schedule. Occasionally will happened that the volunteer will work in the weekend. In that case, he or she will receive a free day + half a day during the week. The Association provides furnished accommodation. Accommodation will usually consist of living room, individual bedroom, shared kitchen and bathroom. Association will pay the rent, electricity, gas, water. The House is equipped with basic furniture (beds; kitchen; fridge; oven; shared bathroom with hot water; laundry; chairs; tables). The hosting/coordinating organization has to communicate clear rules of sharing accommodation to the volunteer (including the case of having guests or damages). Travel: we will purchase flight tickets while the Sending Organisation will to make sure that the volunteer is well informed, has all documents and gets safely on board. 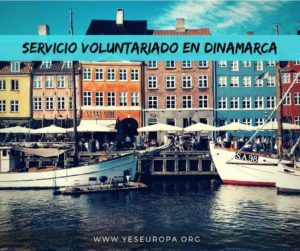 The volunteer will receive each month 120,00 euros for pocket Money + extra fee for food and monthly ticket for the public transportation system. The money will be given at the start of every month. LANGUAGE COURSE: A Portuguese training course will be provided for the volunteers during the all duration of the short EVS mobility. All documents written in english you can send to: asociacionbb@gmail.comwith subject “EVS PORTUGAL Valente.YOUR NAME.YOUR SURNAME”. 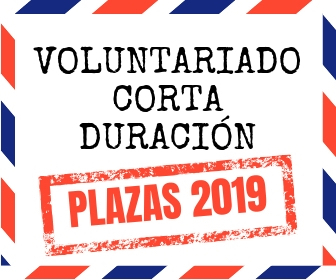 Hola, no hay plazo, cuando se seleccionen los voluntarios/as idóneos se cierra la plaza, date prisa!